These posts are reviews on opportunities making their way around the internet. See if these "opportunities" are nothing more than a scam after your money or legit ways to earn consistent revenue online. Have you heard of the Wealth Aff Scam trying to copy Wealthy Affiliate’s name? See the details of how it works and all the red flags to watch for! Have you fallen for the Wayward Wristwatches scam? It’s a free watch scam going around Instagram. See the details here so you don’t get scammed! Are you convinced that survey sites are scams? 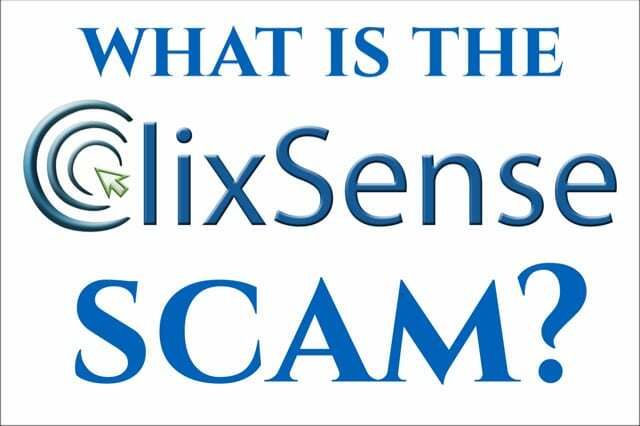 What is the Clixsense scam? Is this a legitimate way to make money online? Read this Clixsense review now! Check out this Wealthy Affiliate vs World Ventures travel club review! Check out my personal results and figure out which is the best business for travel!